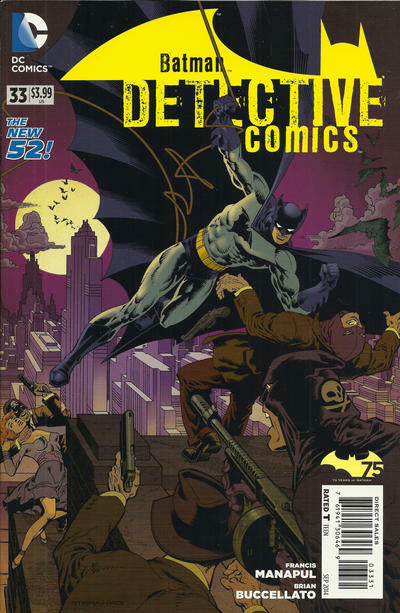 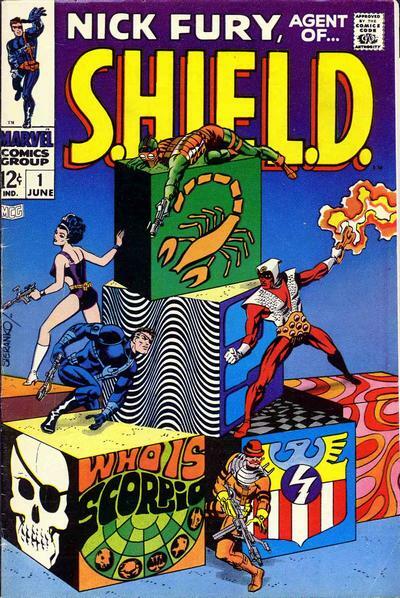 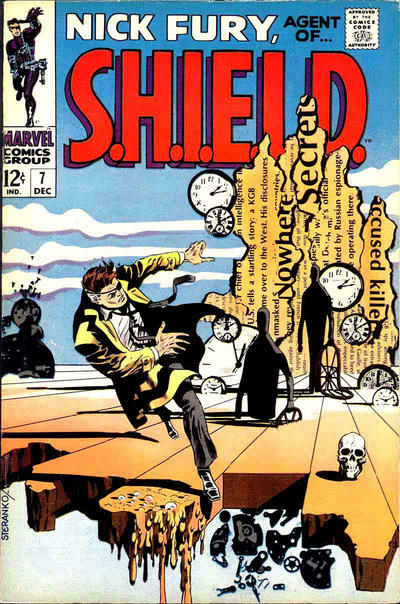 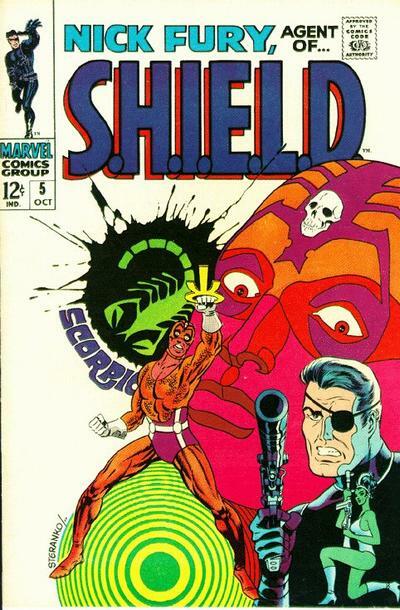 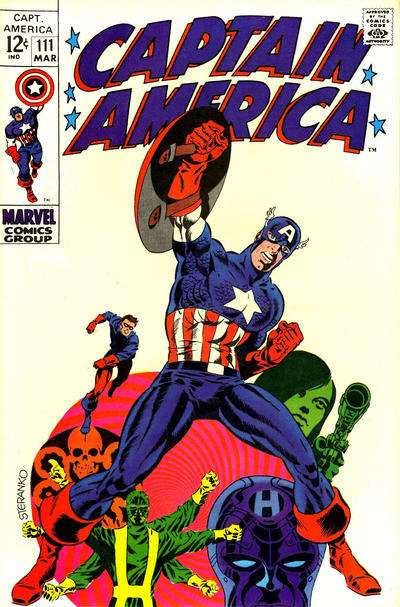 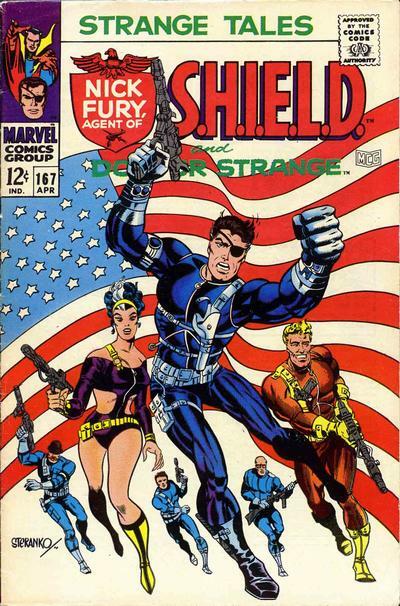 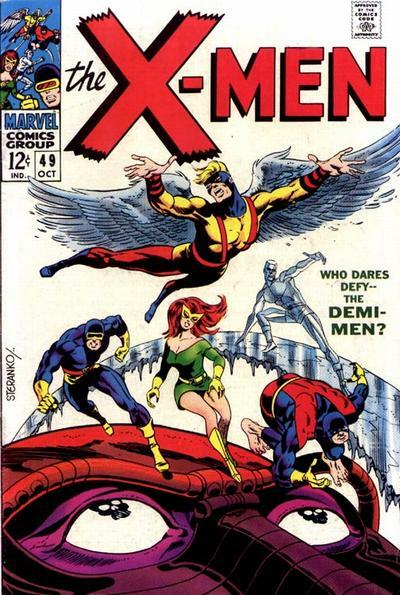 Home » 13 COVERS » Happy Birthday, JIM STERANKO! 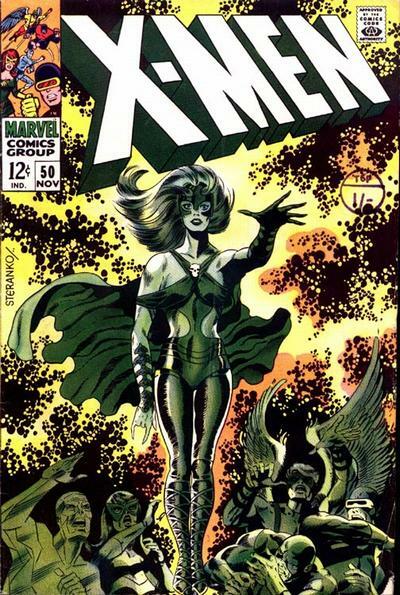 One of the all-time greats gets the 13 Covers salute! 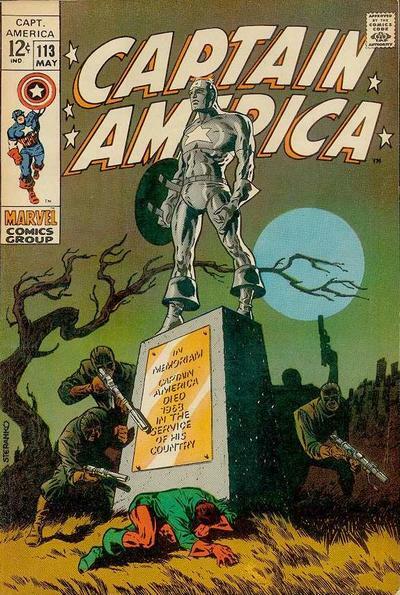 76 years young! 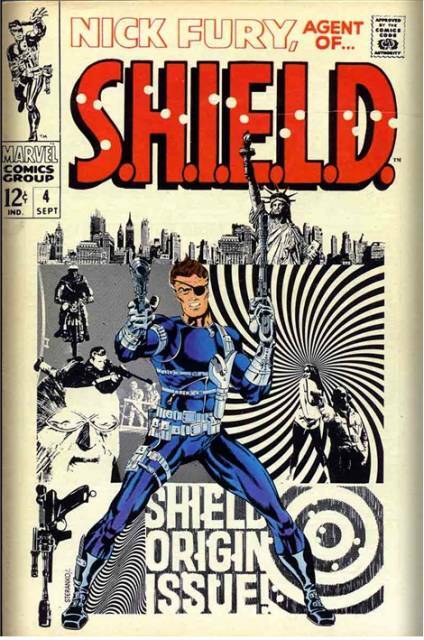 erm… Dan… how could you not put the most ripped off (homage) cover of all-time!? 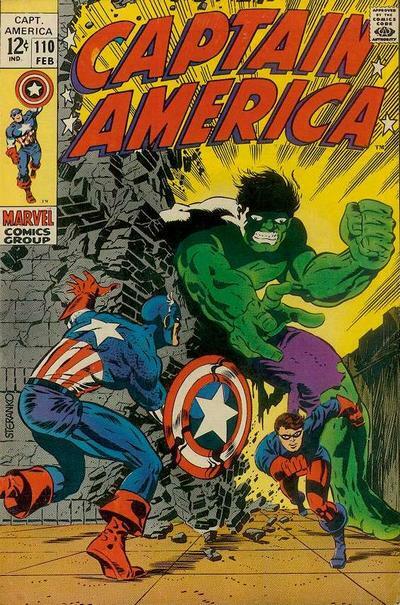 I speak of HULK annual #1!